None of these have dates? They're all on the Calendar, too. The thread titles should have the dates in them, though. I'll fix that. Jewel Kilcher — better known to most simply as Jewel — was at the Berklee Performance Center this week for an evening of songs and stories to promote the release of her new album, “Picking Up the Pieces,” and her memoir, “Never Broken.” With just a guitar and a microphone, Jewel reflected on her rags-to-riches journey, here and there stopping to sing songs, including “Somewhere Over the Rainbow,” “Hands,” and two tracks off of the new release, “My Father’s Daughter” and “Mercy.” The 41-year-old singer talked about her childhood in the Alaskan wilderness, her tumultuous relationship with her abusive, alcoholic father (and their subsequent reconciliation), her homeless adolescence, her marriage and divorce from rodeo cowboy Ty Murray, and the birth of the couple’s son, Kase. “All I want to do is build love in my life,” she said. 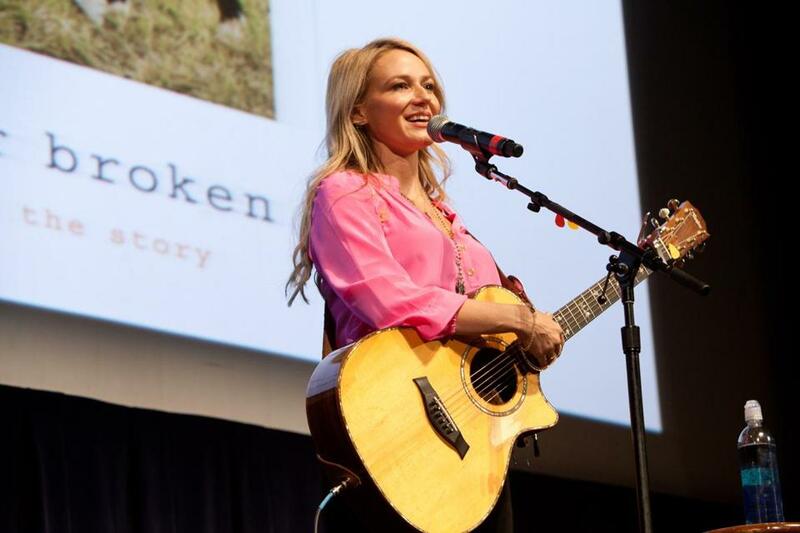 Fielding questions from the audience at the end, Jewel reflected on her role as a mother and artist. “I think I always had a writer’s heart,” she said.